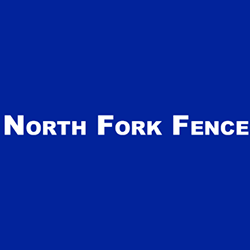 North Fork Fence LLC provides phenomenal fence services for your residential or commercial establishment. Our deer fences and chicken wire fences are of high-quality. If you're having a problem with animals on your property, we can help.